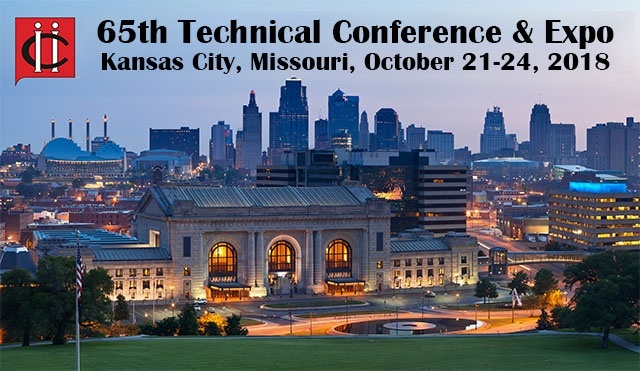 Vulcan will be exhibiting at the 65th Technical Conference & Equipment Expo at the Kansas City Marriott Downtown in Kansas City, Missouri from October 21 - 24, 2018. Be sure to visit us at Booth #210 to discuss systems and equipment for all of your foundry needs. Vulcan will be exhibiting at the 64th Technical Conference & Equipment Expo at the Northern Kentucky Convention Center in Covington, KY October 15 - 18, 2017. Be sure to visit us at Booth #327 to discuss systems and equipment for all of your foundry needs.